No matter what you do we can help. From professionals to manufacturers, tradies to transporters, retailers to engineers, sole traders to National businesses your broker can develop an insurance program to specifically meet your requirements. This sounds simple, but is where advice from your broker is invaluable. There are many products available from many insurers and many different places to buy them, it takes knowledge and experience to choose the products that suit your business best. After speaking with you, your broker will determine your risks and suggest appropriate ways to deal with those risks. Although we are a locally based business providing local service we have a very long reach. We are a member of the Austbrokers Group the largest equity-based risk management, advice and solutions provider in Australasia. This gives us access to many exclusive deals and the bargaining power to get you the best outcomes. 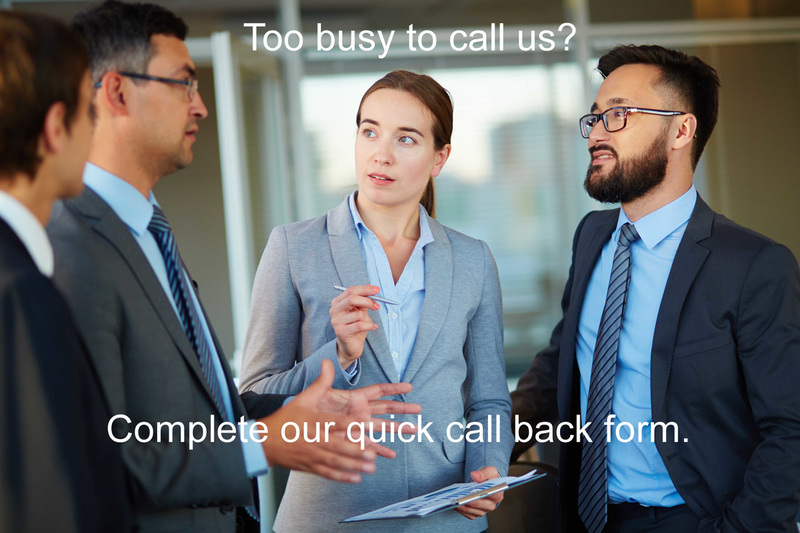 So rather than speaking with a call centre or completing a multitude of online forms, give us a call and let us do the work for you.